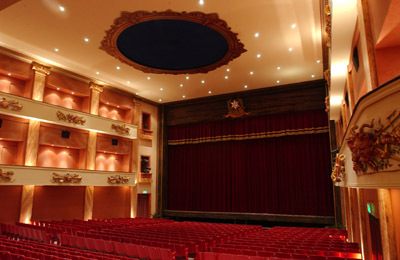 Teatru Astra hosts an international Opera Studio which is producing Mozart’s Cosi fan tutte. On Thursday 9th May, Teatru Astra is hosting an international opera studio production of Mozart’s Cosi fan tutte. Mozart is a favourite for many opera lovers and so Cosi fan tutte promises to be a pleasant night out for many of our patrons. Cosi fan tutte starts at 7.30pm. This production is being put up through a European Project IP Phoenix, a multimedia Renaissance a project which involved the collaboration of a number of musical and artistic entities from Italy, Belgium, Netherlands, Portugal, Slovakia and Turkey. The University of Malta is also partnering this event.